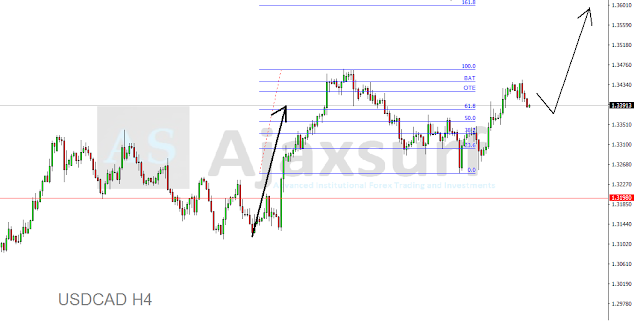 We have made some great progress last week in our weekly trading article last week which has seen most of clients making a lot of money in most of our setups traded last week. this week we will be expecting a slight recovery on the dollar which may see pairs like UsdChf revisiting some of its previous highs 0.99750 before the pair continues the sell off. Gold has been bullish in the past two weeks as the market has been pushing up towards our sell zone which is between 1320 - 1328 in which will be a continuation of our sell trade entry which will push price on the long term sell trade. The market has pushed up to reach its recent sell order block level causing a formation of the head and shoulder pattern which will cause a possible selloff. UsdCad has shown some bullish activity in the past weeks as price has moved more 300 since the beginning of march due to negative CAD news releases. The Yen has gained strength in past weeks due to the dollar weakness after the Fed confirmed that there is no expected rate hike expected on the dollar this week, UsdJpy has reacted with two strong sell waves and we expected the last sell to happen this week before price makes a possible pullback to the upside. We have a bearish Triangle breakout on the EurAud pair which will cause price to reach 200 pips downward target. Naq100 has shown some very bullish price action recently until it reached the BAT level where the market shown a very strong sell on the current levels. We wish you the best Forex Trading week and please ensure that you use proper risk management in all your trading.